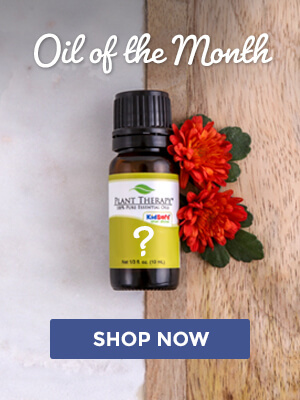 Hello, Oil of the Month club members! 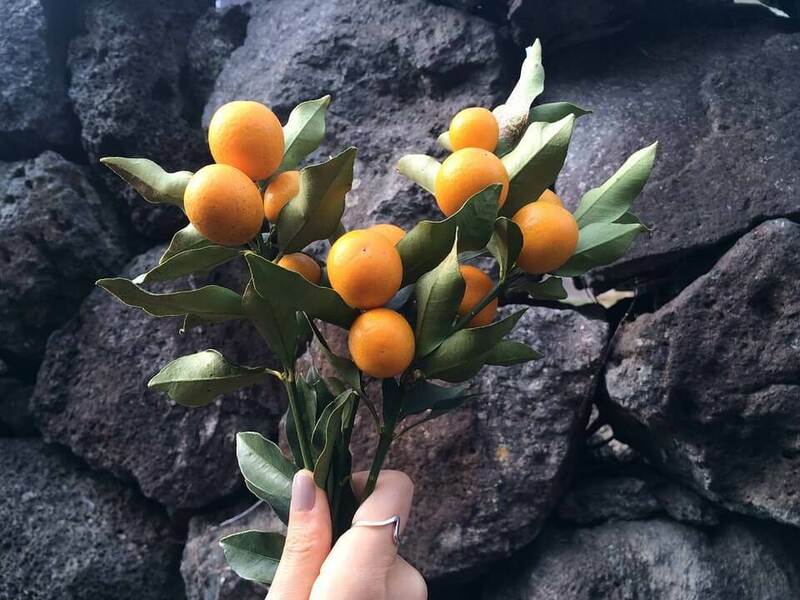 Do you still have your Kumquat Oil? If you haven’t already used up this refreshingly bright and juicy treat, try this amazing recipe, perfect to send some happy vibes to your senses, while helping sweetly freshen your living space! Cautions: For Chamomile German CO2, we recommend a maximum dilution of 0.1% – 0.2% in blends for the skin. 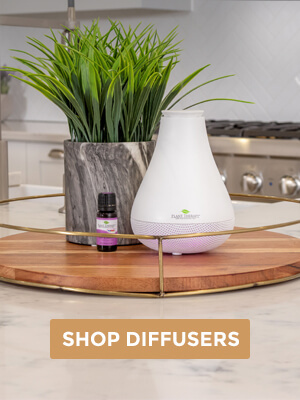 This mini-master blend can be used in your diffuser or tripled for a personal aromatherapy inhaler. You can also dilute it appropriately in your favorite carrier oil for topical application. Looking for more great recipes? Check out our OOTM post using the bright and beautiful aroma of Kumquat! I have used my kumquat. Will it be becoming available soon? I really hope so Dona! I would suggest emailing our Customer Service team at [email protected] for more information. Have a great day! 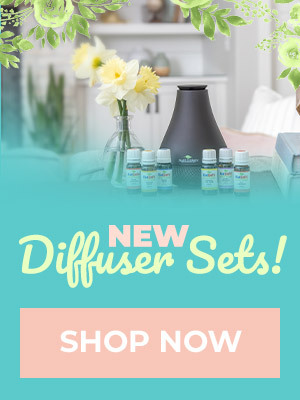 I’m not sure if you have seen it yet, but they brought Kumquat back as a regular oil now, not just OOTM.